TV – Did you know? The television has become such an integral part of homes in the modern world that it is hard to imagine life without television. 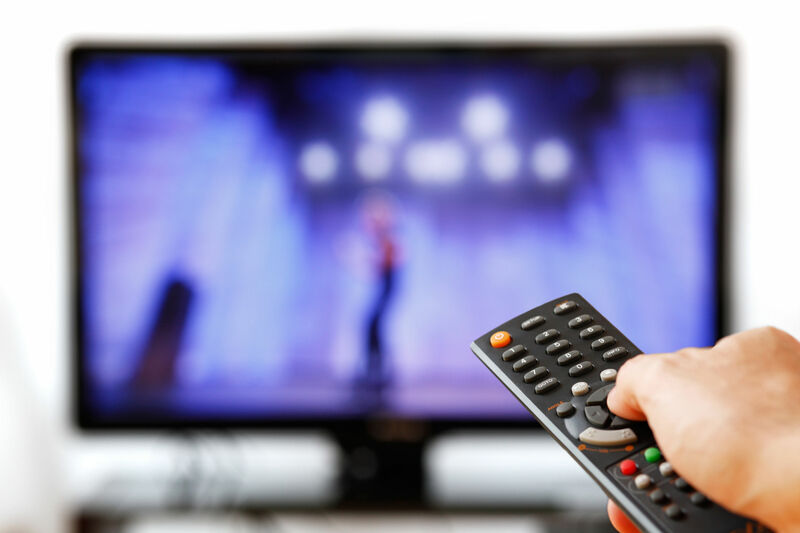 Not just for entertainment value, but TV is also a valuable resource for information, advertising and different kinds of programming. In the late 1800s, Paul Gottlieb Nipkow, developed the first ever mechanical module of television. This technology was called the ‘electric telescope’ that had 18 lines of resolution. Around 1907, two separate inventors, A.A. Campbell-Swinton from England and Russian scientist Boris Rosing, used the cathode ray tube in addition to the mechanical scanner system, to create a new television system. In 1923, Charles Jenkins used the disk idea of Nipkow to invent the first ever practical mechanical television system. By 1931, his Radiovisor Model 100 was being sold in a complete kit as a mechanical television. In 1926, John Logie Baird, was the first person to have succeeded in transmitting moving pictures through the mechanical disk system started by Nipkow. He also started the first ever TV studio. From 1926 till 1931, the mechanical television system saw many innovations. By 1934, all television systems had converted into the electronic system, which is what is being used even today. Since the early invention of television in the beginning of the 1900s, history has seen many firsts in the area of television. In 1997, the first episode of Pastor Chris Teaching broadcasted in Lagos, Nigeria on DBN. Today, programmes from the ministry broadcasts on various TV stations and satellite networks around the world. One of such is Loveworld TV.